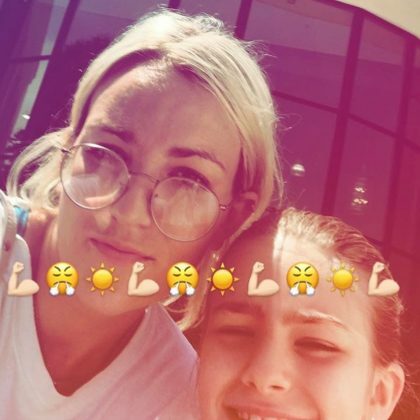 May 2017 meant multiple workouts here for Jamie Lynn Spears, who was even “Sweatin’ on a Sunday” with daughter Maddie Aldridge. 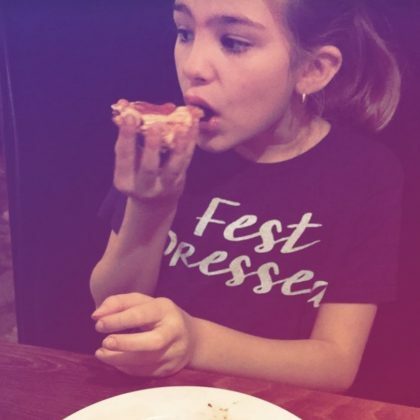 Jamie Lynn Spears﻿ did the dinner portion of her “Dinner and a movie” date with her daughter in December 2016 at East of Italy. 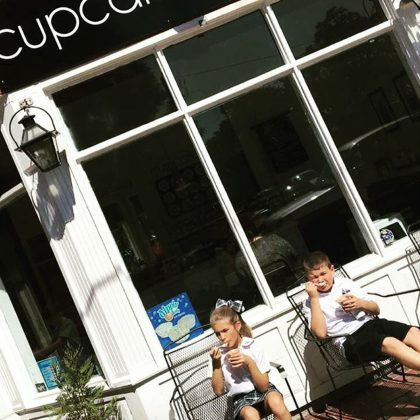 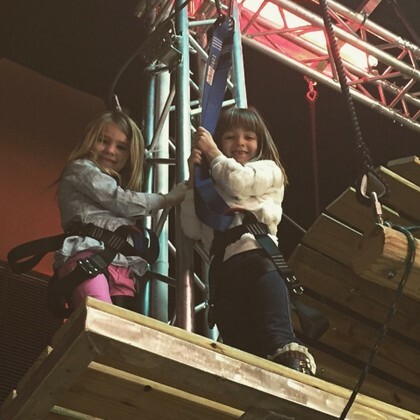 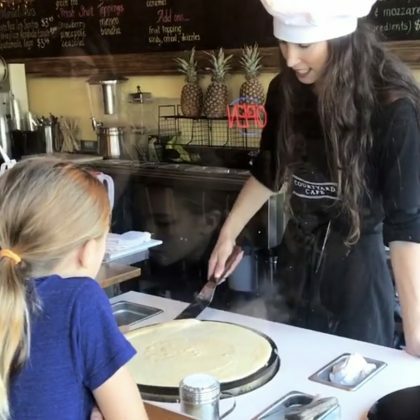 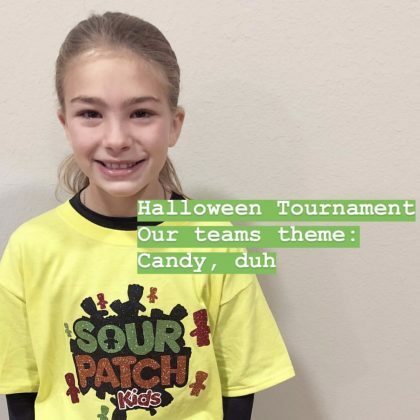 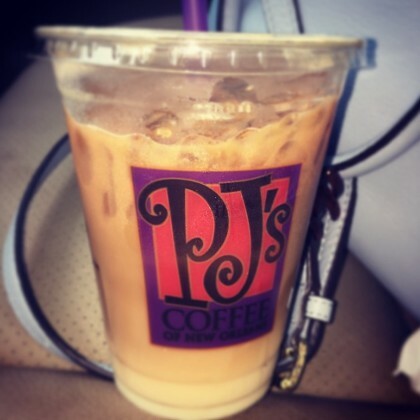 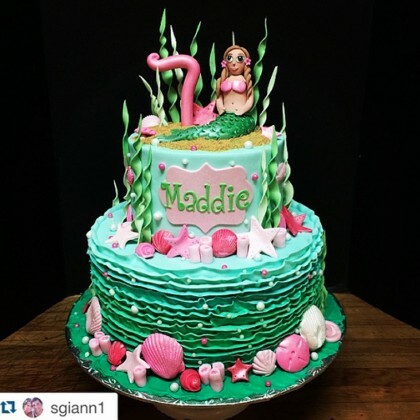 Jamie Lynn Spears﻿ said in September 2016 that “After school afternoons deserves treats [sic]” so she brought her daughter and a friend to Cupcake Concept, Hammond.